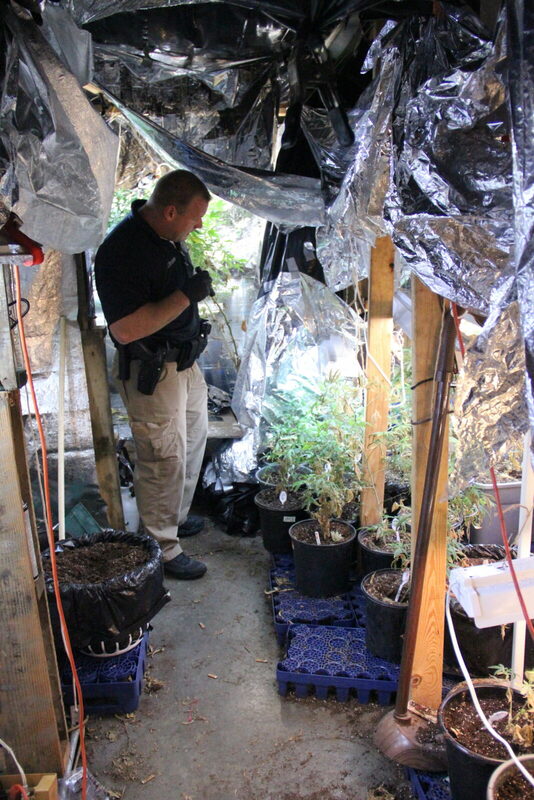 Columbia Police Arrest Adair County Man for Indoor Marijuana Growing Operation. Late Tuesday night, Columbia Police Department executed a search warrant at a residence located off of KY 704 on Hadley Church Road. Officer Josh Brockman obtained the search warrant after concluding a drug investigation that led him to the residence where the operation was based. 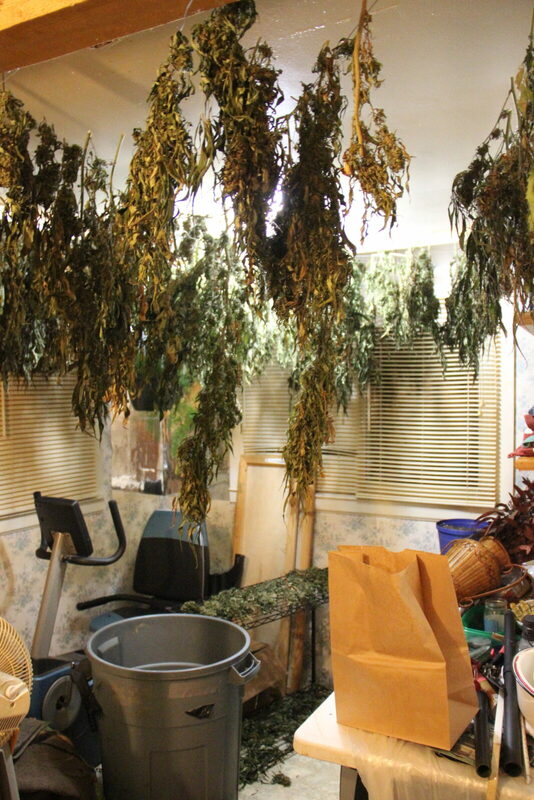 As a result of the the search, more than 200 plants of marijuana were seized and more than 10lbs of processed marijuana was found on the property which included an indoor grow, outside grow and multiple buildings used for drying and processing. The street value of all illegal drugs confiscated exceeded $150,000. 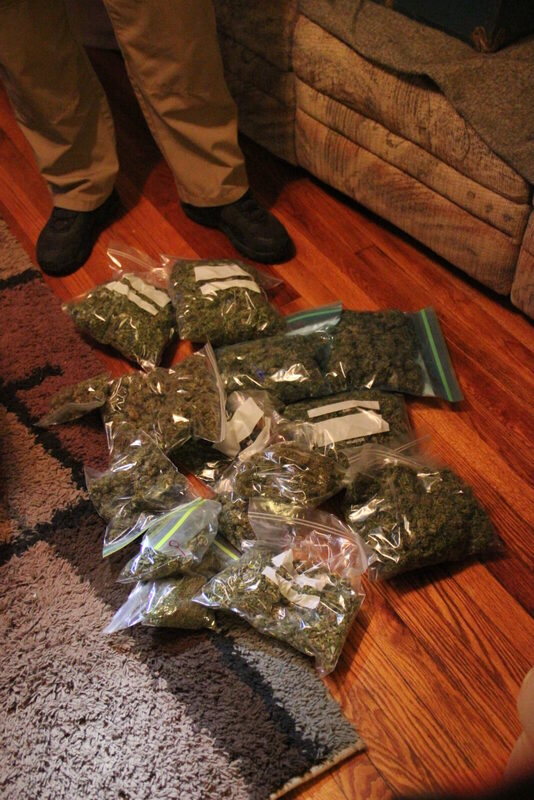 James Dale Boyd, 52 of Columbia, was arrested on charges of Trafficking in Marijuana over 5 lbs. 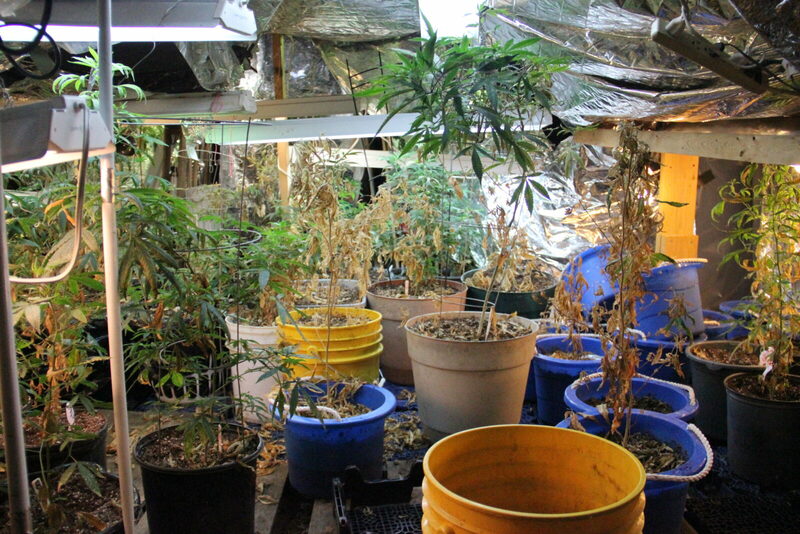 Cultivating Marijuana over 5 plants, and Possession of Drug Paraphenalia. Boyd was lodged in the Adair County Regional Jail. CPD Ofc. Josh Brockman is continuing the investigation and was assisted by Chief Jason Cross, Sgt. Gary Roy, Ofc. Jamie Cole, Russell County Sheriffs K-9 deputy Ethan Pike and Adair County Emergency Management.